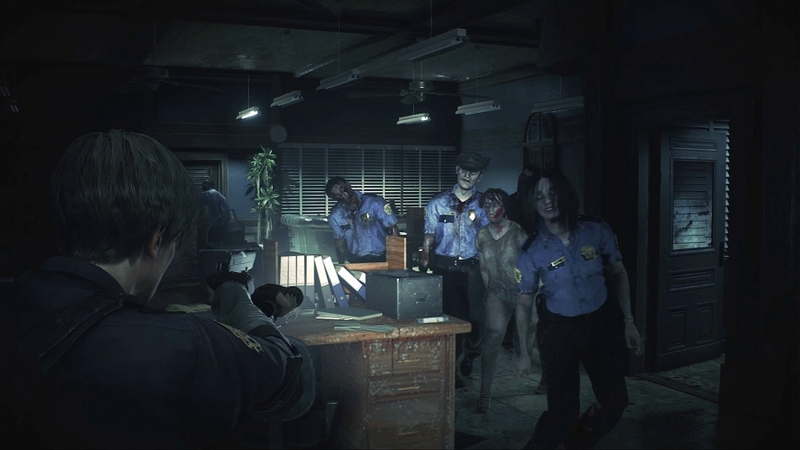 Resident Evil 2, a cult masterpiece that influenced the development of a whole genre, returns twenty years later, absorbing all the best from last year's blockbuster Resident Evil 7 biohazard. 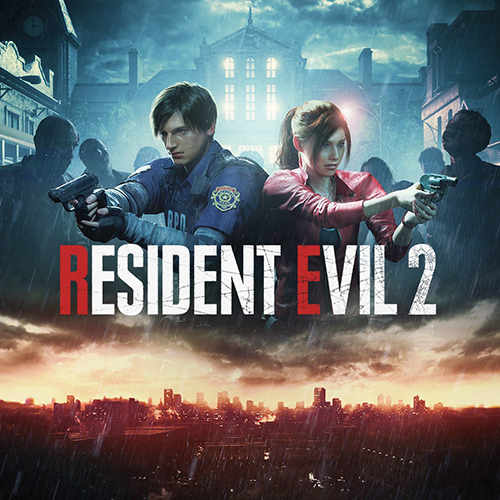 The modern version of the famous hit will offer a fresh look at the classic thriller, and the exciting story once again introduces police novice Leon S. Kennedy and student Claire Redfield. Relying only on each other, they have to do everything possible and impossible to survive in the city that turned into a death trap. Each character is devoted to its own story campaign, so you can see the events of the game in its entirety - through the eyes of both characters. With the latest technology Capcom achieved the highest level of realistic graphics. 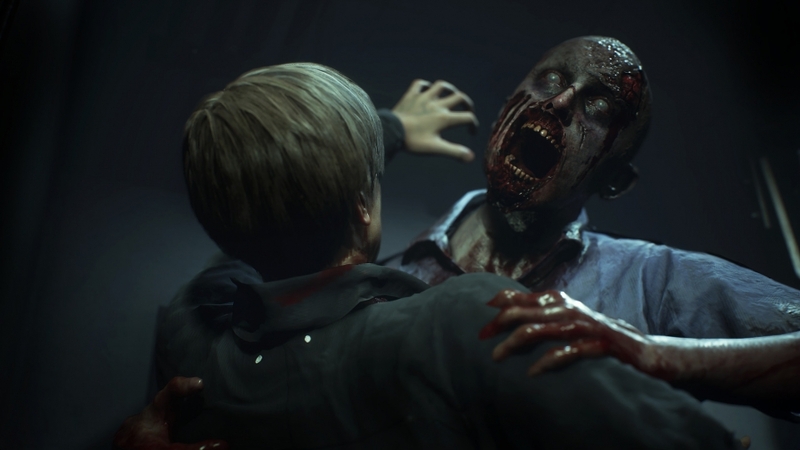 Zombie bodies react to damage and in real time display any damage received, no matter how you try to send the walking dead back to the grave. 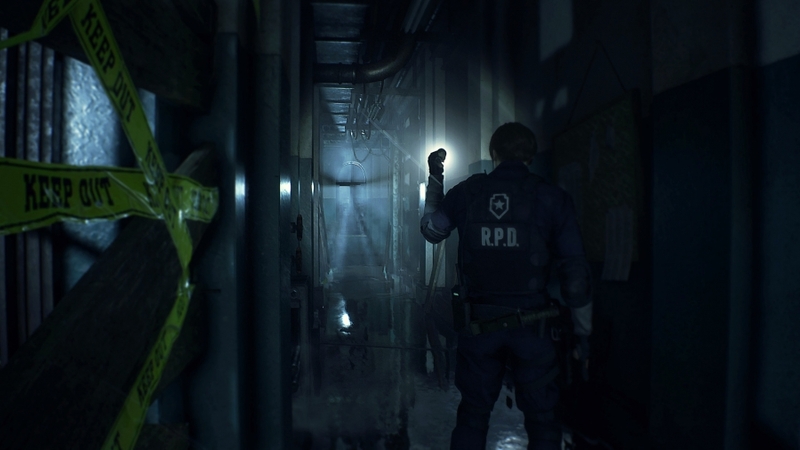 In conjunction with the location of the camera "from behind the shoulder" new acquaintance with the monsters of Raccoon City will become frighteningly close and chilling to goosebumps, and the gameplay - even more suitable for the famous horror.